Current order processing: 4 days. Products Shipped Last Month: Over 100,000! 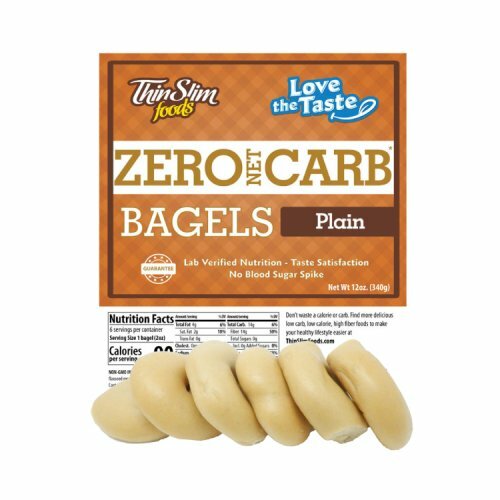 The plain bagels are excellent for sandwiches or toast when you are not into sweet or seeded. These are made from the same dough as our bread. 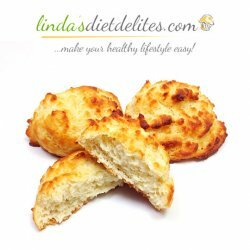 There is a reason ThinSlim Foods Bread is the #1 selling Low Carb Bread on Google Shopping. For over 5 years, our loyal ThinSlim Foods tribe of tens of thousands has come to rely on us for unmatched lab verified nutritionals, premium ingredients, and a direct connection that is normally absent when purchasing from a supermarket. We hope you will as well. Our latest version is new and improved. Same great recipe, now shelf stable and zero net carbs! 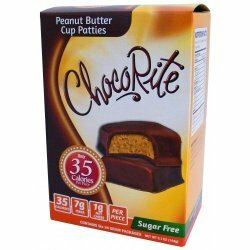 Ingredients: wheat protein isolate, vital wheat gluten, oat fiber, modified wheat starch, flax seed meal, olive oil, chicory root, yeast, salt, apple cider vinegar. Allergens: Contains wheat. 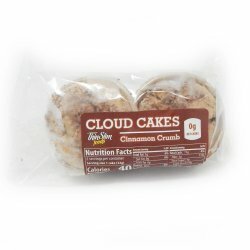 Baked in a facility that uses wheat, soy, peanuts, tree nuts, eggs, and dairy. Storage: Use / freeze by package date. 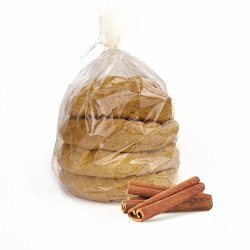 Once opened, refrigerate 2 weeks or freeze. Post a Product Shot and Tag #thinslimfoods on Instagram! Copyright © 2019 ThinSlim Foods.